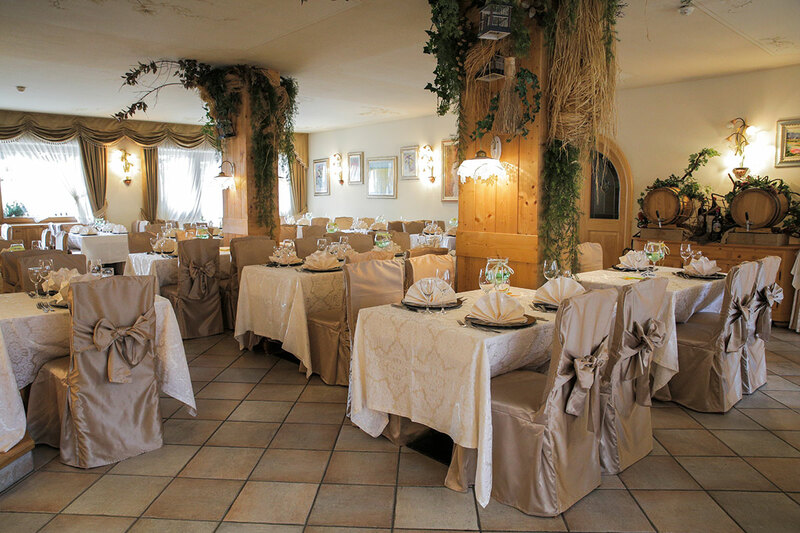 The restaurant of Hotel Malder in Soraga will be an enjoyable daily discovery of traditional Ladin and Trentino flavours. 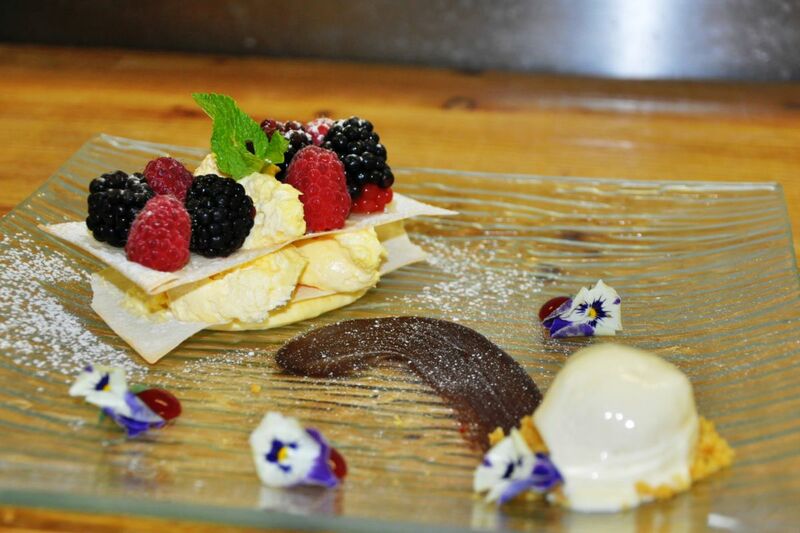 Our Chef expertly transforms raw ingredients of high quality into dishes that will give you new culinary experiences. 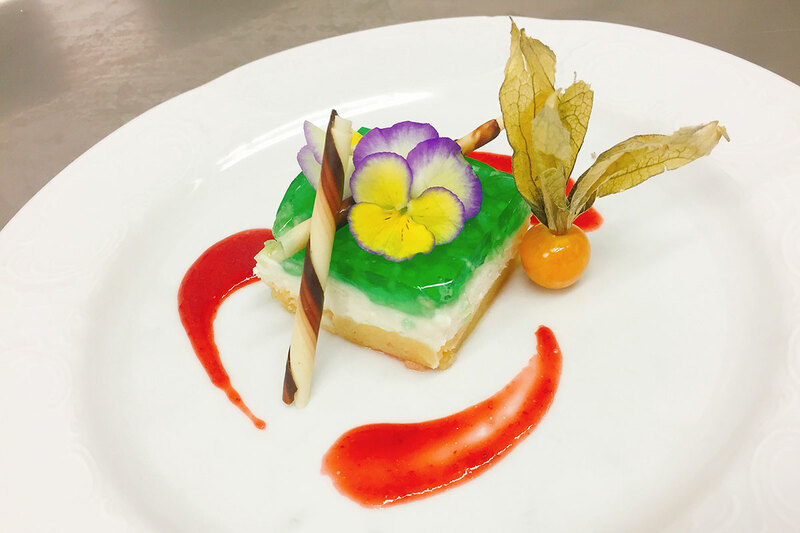 You will experience our care and attention in the kitchen from breakfast, where a rich sweet and savoury buffet awaits you to energise you for the day ahead. 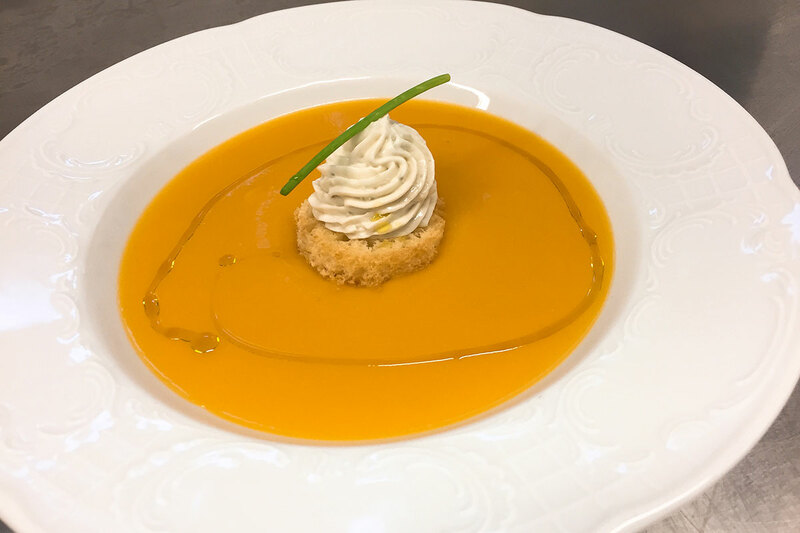 After having explored the Dolomites, finish your day with our dinner: you can choose from a wide menu consisting of 5 first courses, 4 second courses and 8 desserts, all accompanied by a large vegetable and antipasti buffet. 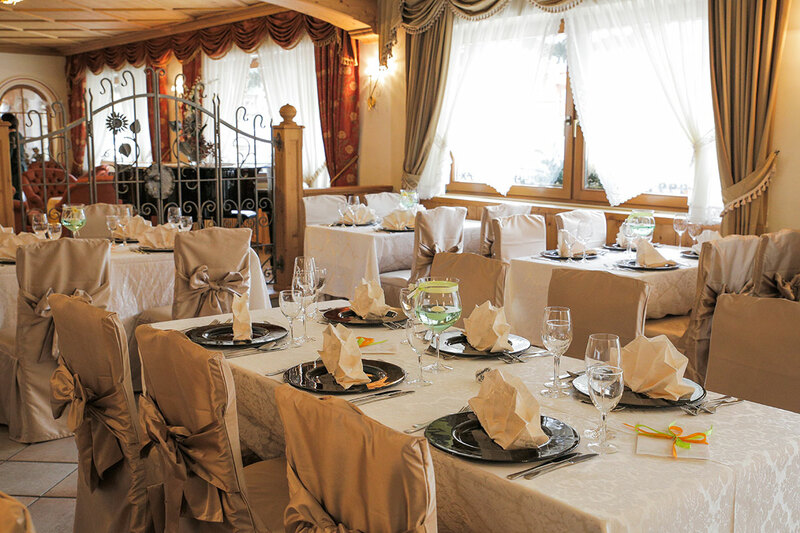 There is also the option of taking lunch in the hotel, or of requesting a packed lunch. 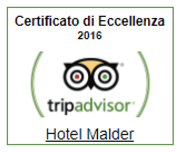 At Hotel Malder, we are attentive to all your various needs. 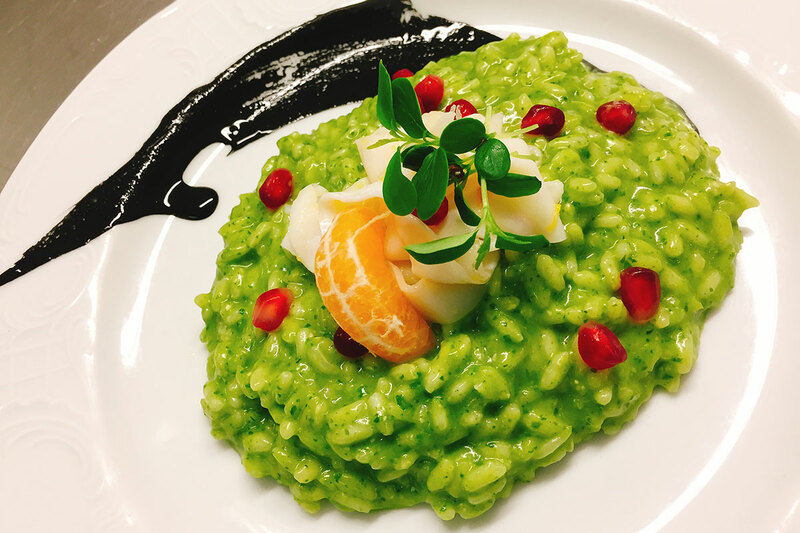 Upon request, vegetarian menus or menus for those with allergies and intolerances are also available. Trentino tradition is also built upon great wines. 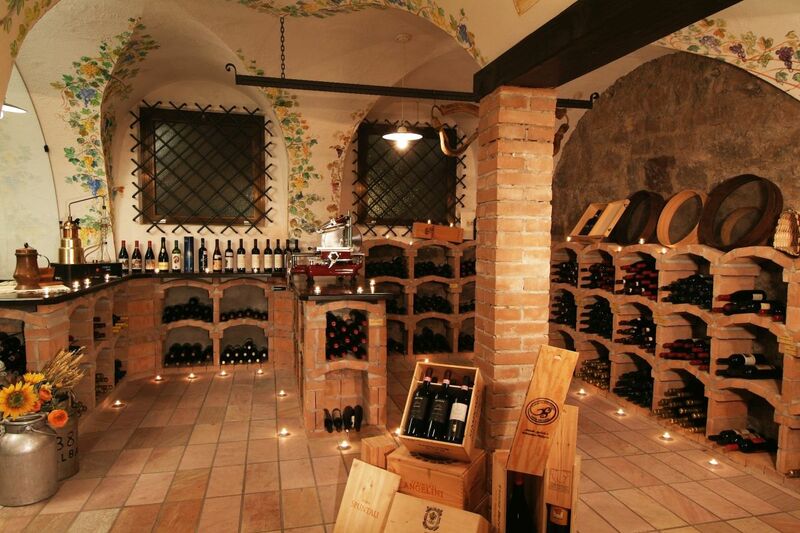 In our wine cellar, you will find a vast selection of local wines and the best Italian wines. Upon booking, we can organise tasting sessions led by a sommelier in an evocative setting. 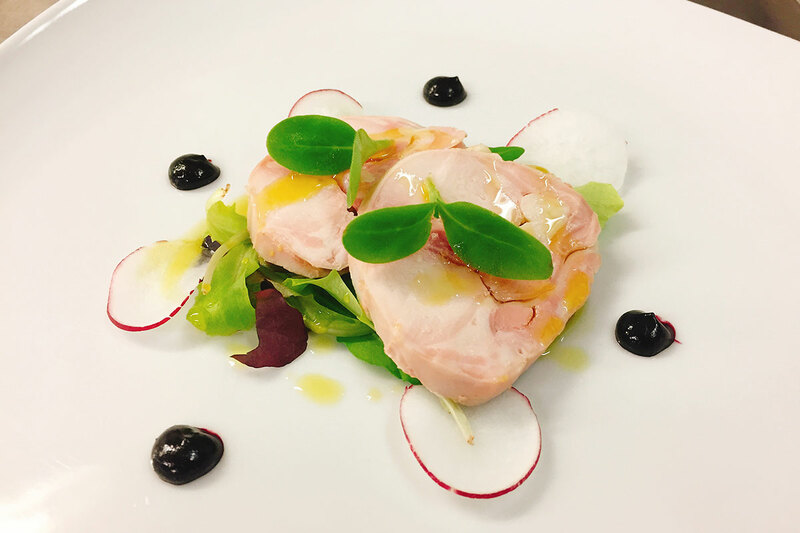 You will also remember your holiday in Val di Fassa thanks to the warm aromas and familiar tastes of Hotel Malder’s cuisine!